When Alex Head opened the doors to Social Pantry in 2011, it quickly cemented its position as the go-to destination for fresh, seasonal food. Today, the catering company has a client roster that includes the likes of Pandora, H&M and Zara, not to mention a charming flagship café in Clapham and six more sites across London. A big undertaking, perhaps, but after spending the best part of a decade in food, Head was up for the challenge. We recently sat down to talk about the impetus behind launching the business and how she manages to look pulled together while remaining comfortable rushing between the kitchen and meetings. How Social Pantry was born I started my catering career selling sandwiches off the back of my bicycle in Saudi Arabia. Fast-forward a few years with a fair few projects in between and Social Pantry is now the go-to London caterer for events, weddings and so much more. It all began because I was booted out of school at 16 years old and needed some pocket money. I was always very determined and working hard kept me out of trouble. Day to day I’ll be in-house for team meetings, client tasting, site visits, recipe testing – you name it, I do it. For me it’s about feeling confident and the way I dress definitely has an influence on how I feel. On a good week, I will have planned the week’s outfits on a Sunday to suit my week ahead. This always feels great but naturally doesn’t always happen so it can be a grab, dash and go day. The wardrobe staples and details she swears by I love my silver Veja trainers and my leopard print Rixo skirt, which is great in the heat. 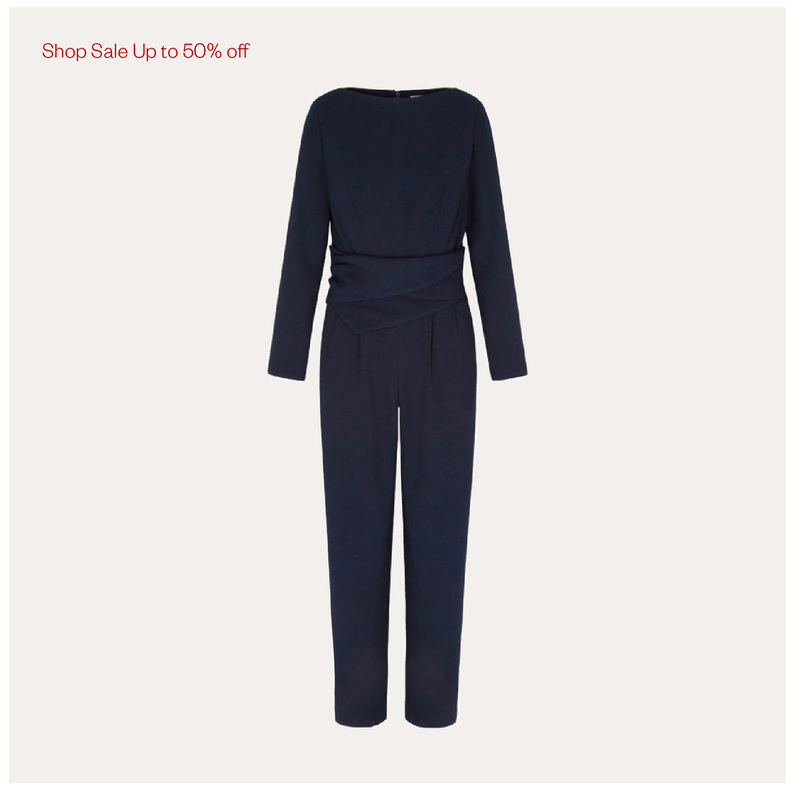 I also have lots of go-to pieces from the ethical clothing brand Gather & See. My cousin, Fredi Gardiner is a designer and her jackets can transform the basics. For me, it’s the little details that make an outfit come to life. Sometimes just adding a bit of lipstick can help you feel like a boss! As a business owner, you are always being challenged in so many ways so feeling good about yourself is key. That’s why I love The Fold – the clothes do exactly that. Sustainable fashion is important to me too; where it’s made, who it’s made by and how it’s been made needs to all be ethical. It can be easy to fall into the ‘fast fashion’ trap but I think it’s crucial that we support independent, artisanal brands with good provenance and values. 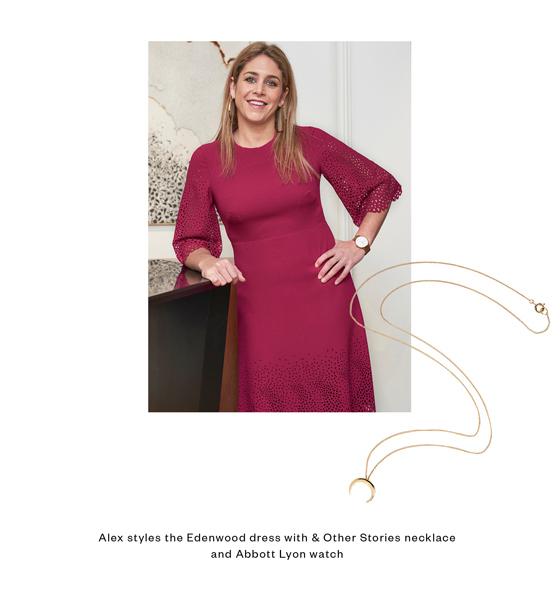 Power dressing Making an impact with new clients is so important. I loved winning a tender earlier this year where I kept it simple with black jeans, leopard print ankle boots and a black lace shirt. It was understated yet confident. On her favourite pieces from the shoot It is really hard to choose! I love the jumpsuit – it is smart but still looks great with trainers so I could style it to suit my laid-back look. It’s the sort of piece that easily could take me from a day in meetings to dinner out with friends without looking too ‘done’.